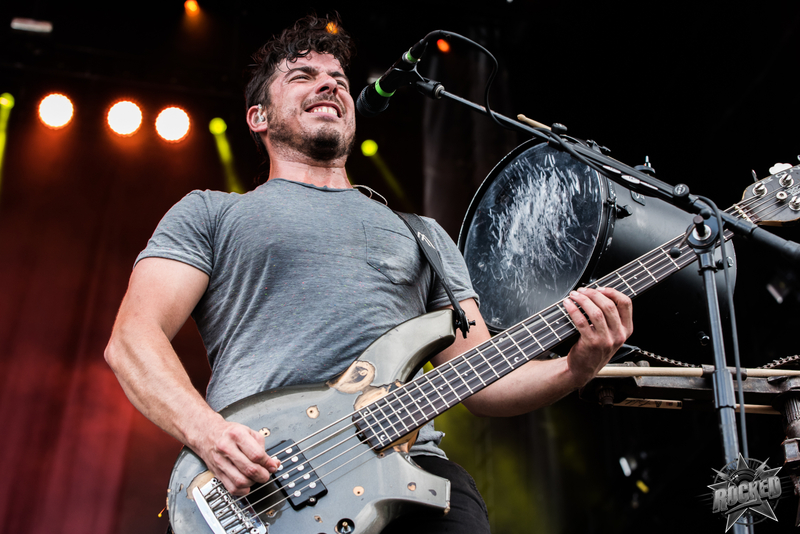 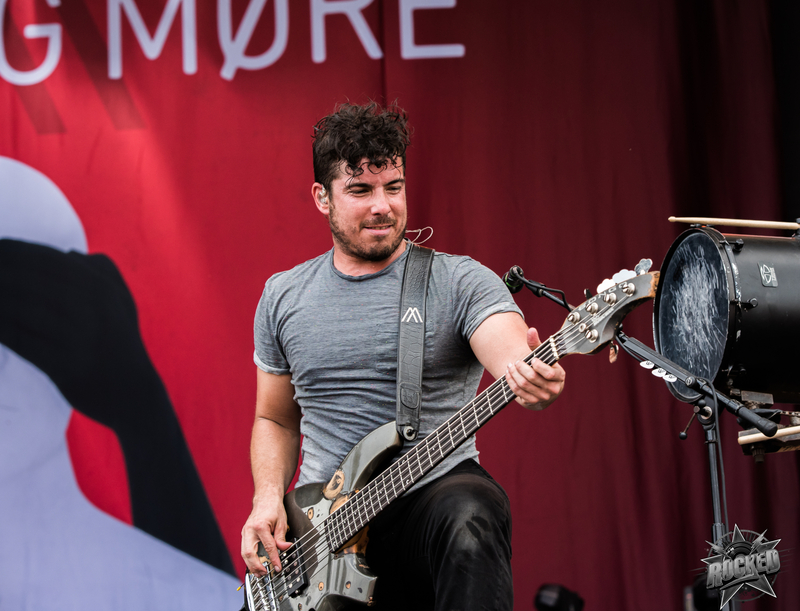 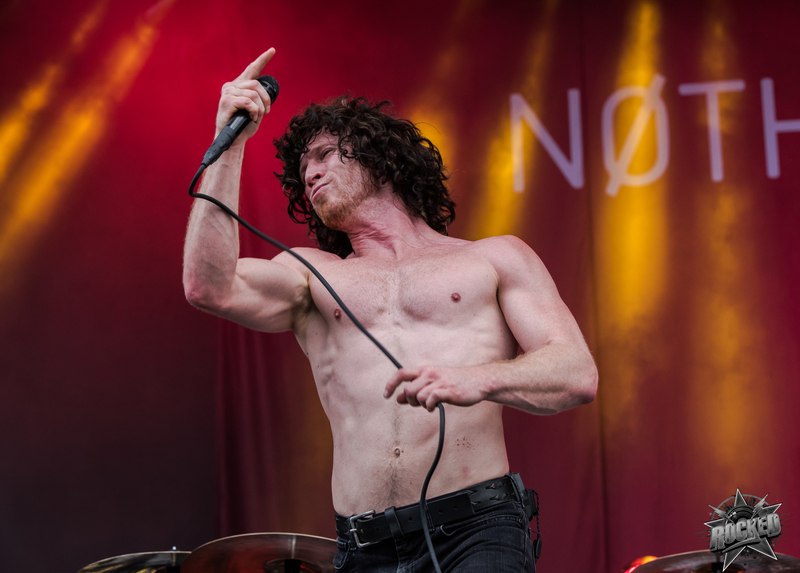 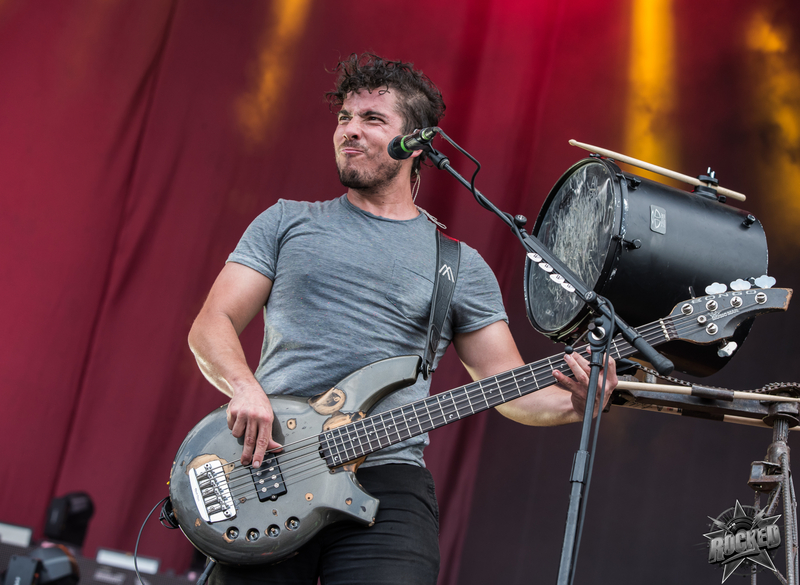 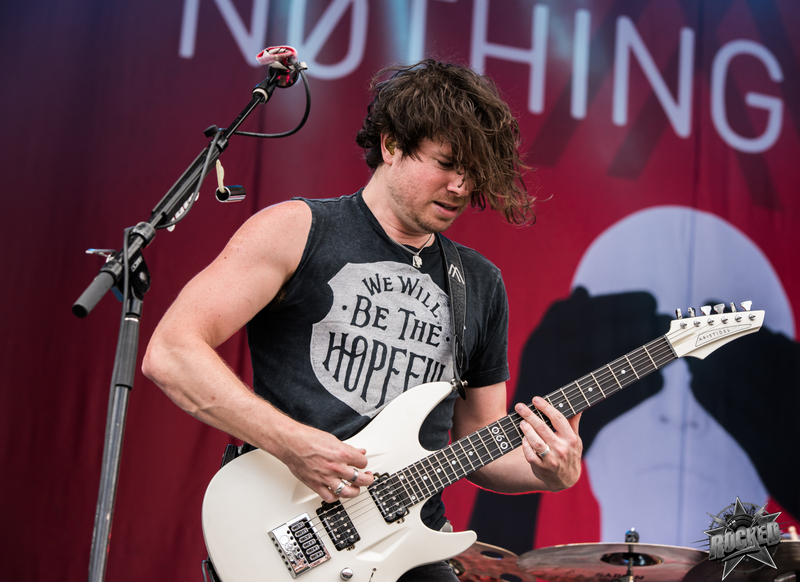 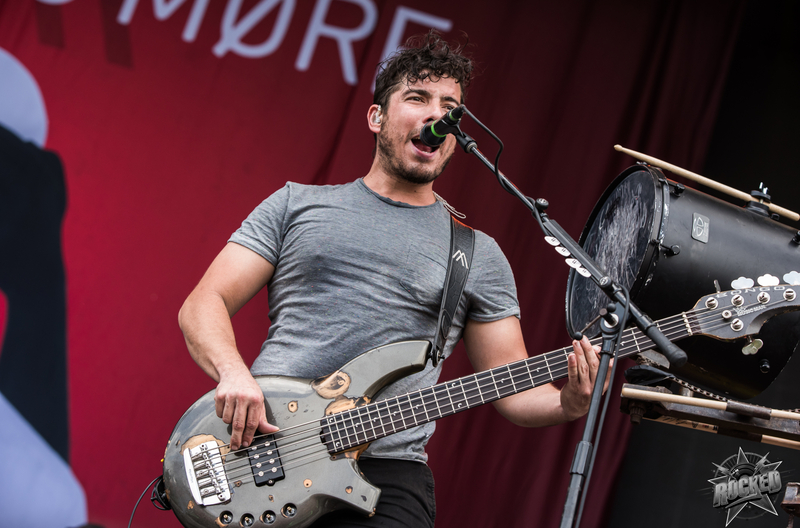 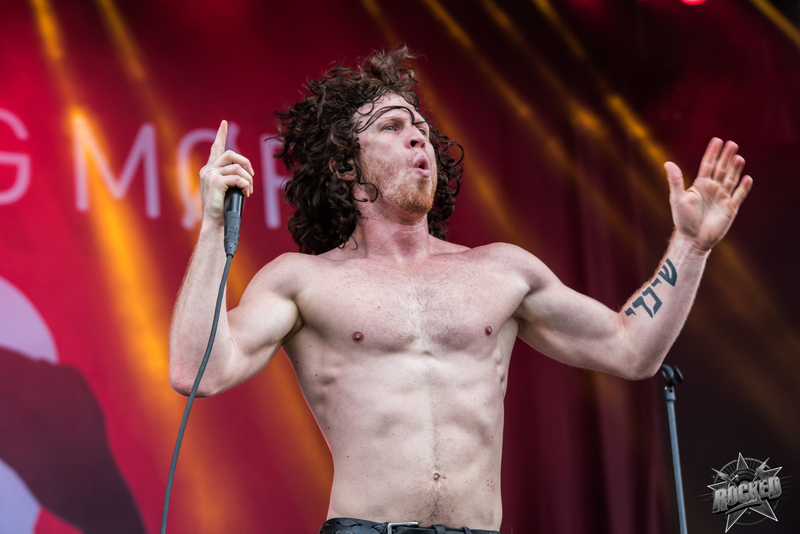 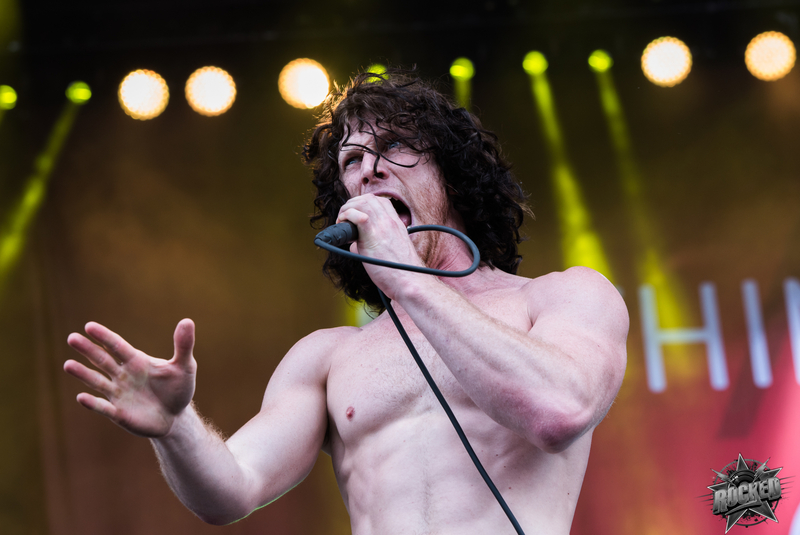 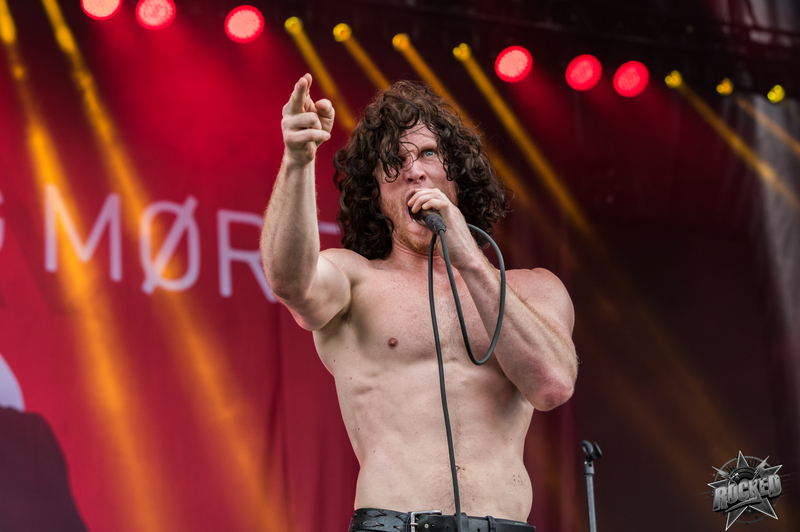 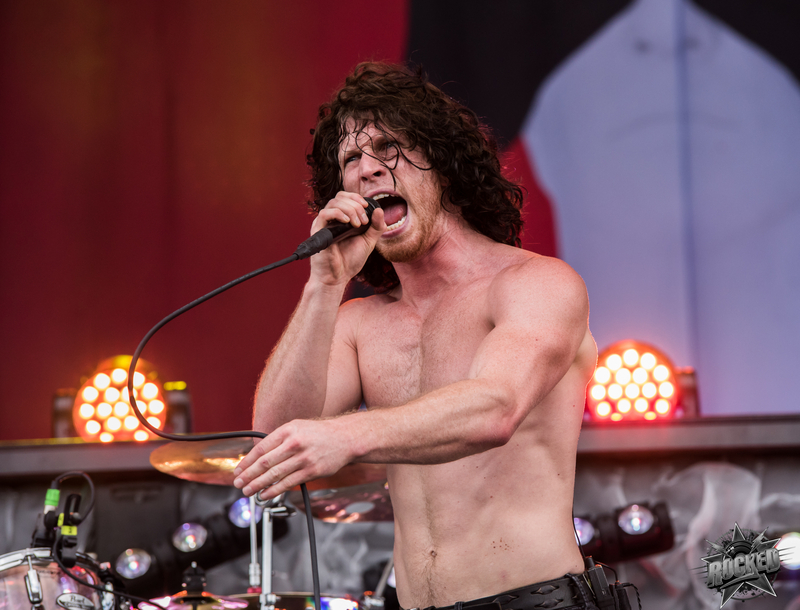 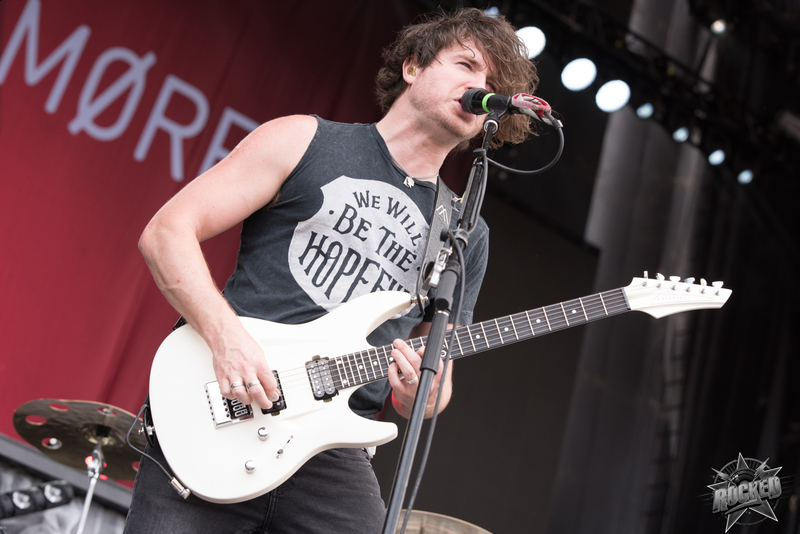 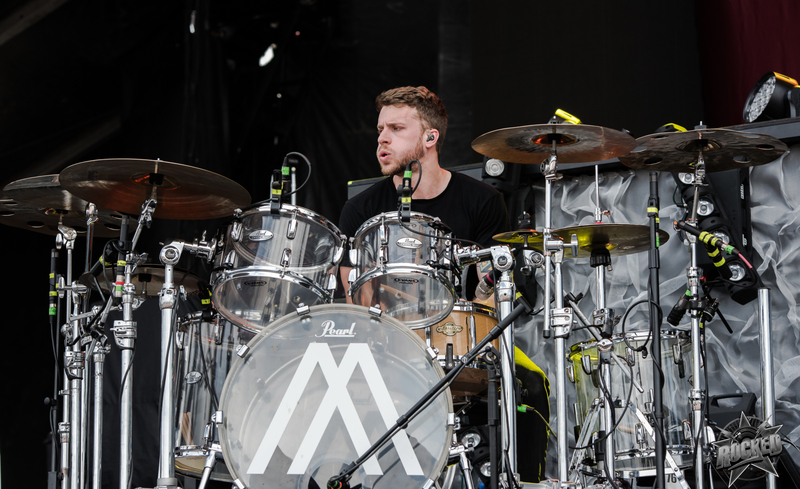 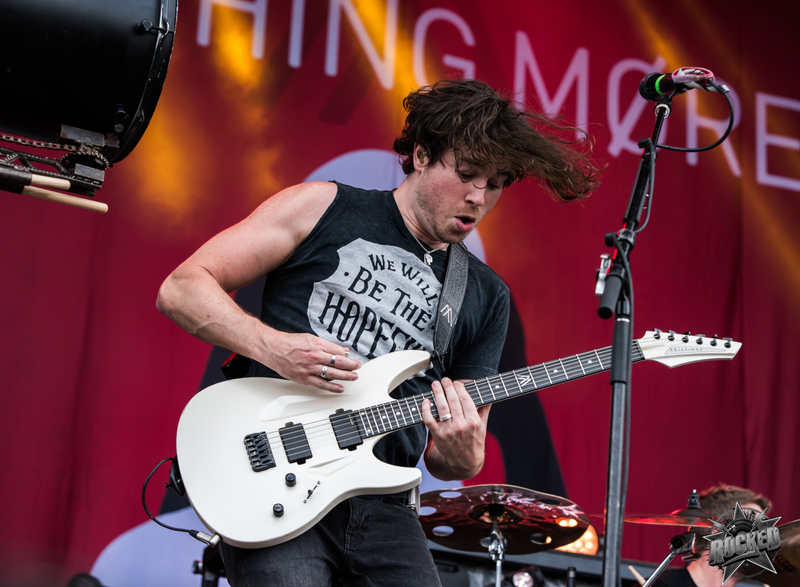 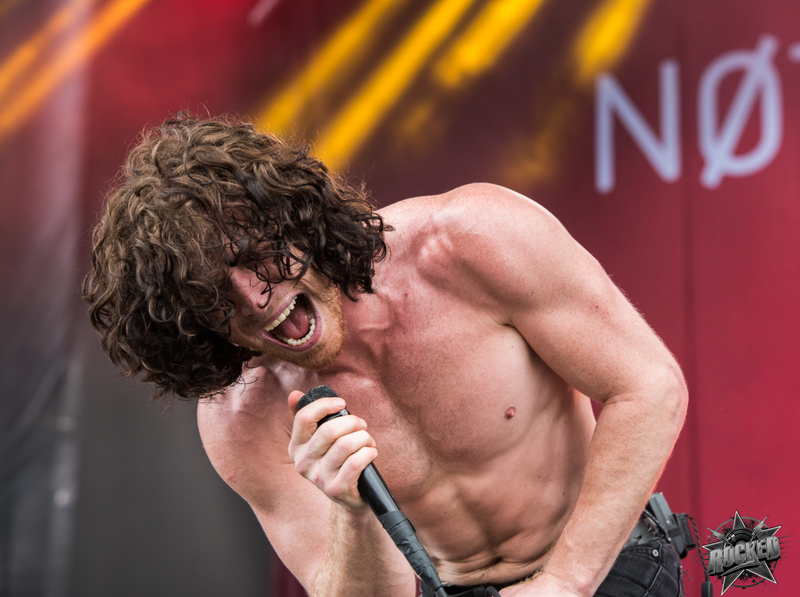 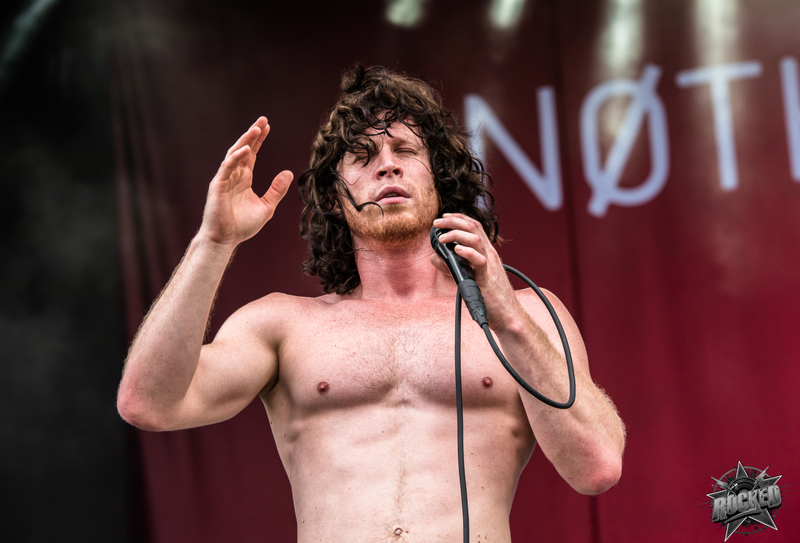 Photos of Nothing More live at Welcome To Rockville in Jacksonville, Florida. 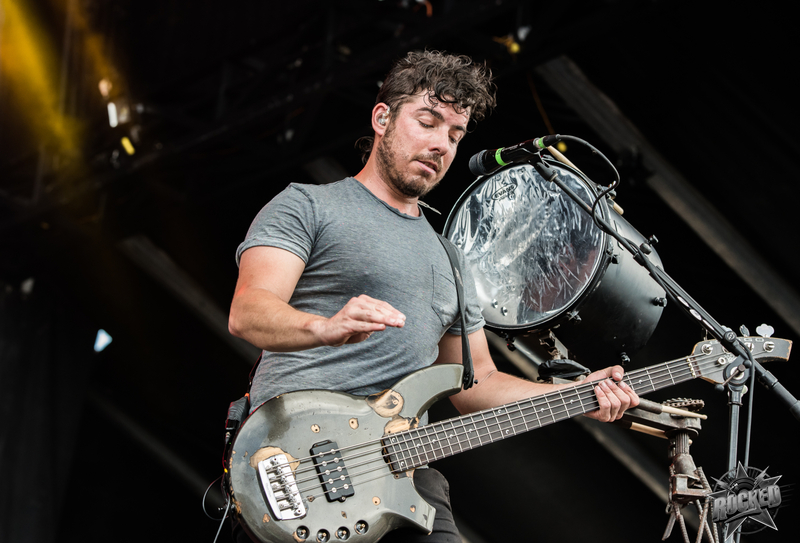 All photos taken by Luke Spencer on April 30th, 2017. 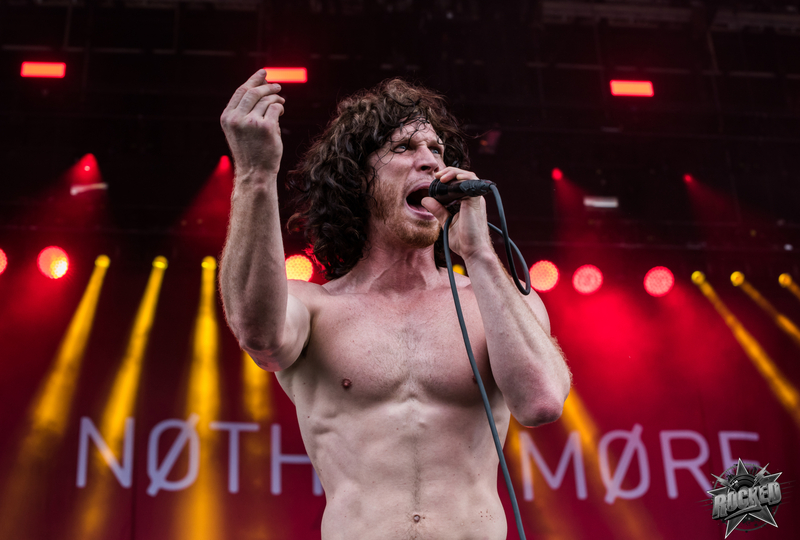 Nothing More arguably had the best performance at the two day festival. 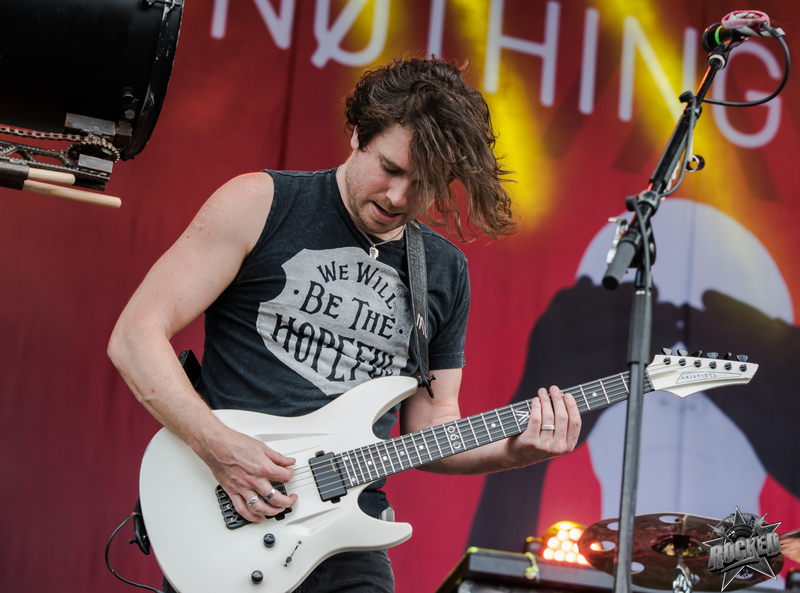 Opening with “Christ Copyright” and then playing new music from their upcoming album which they said would be released in September, Nothing More demanded everyone’s attention with their fierce sound and impressive stage display. 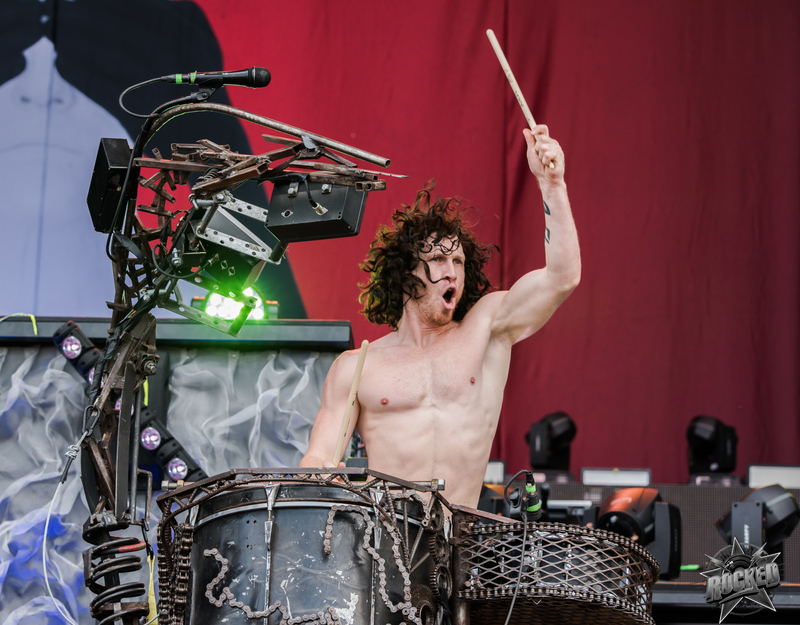 On top of that, they brought out their engineering skills with the new Scorpion Tail which left jaws on the ground at Metropolitan Park. 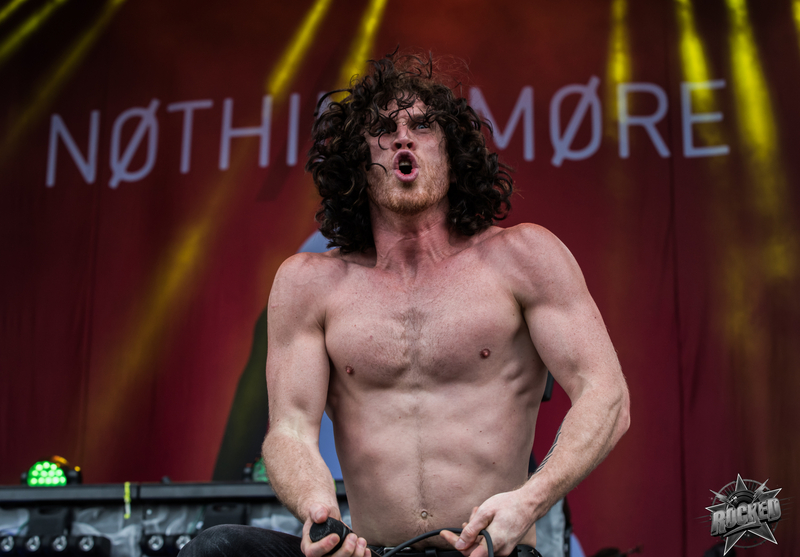 Nothing More will be touring through the US for the rest of May and then heading to Europe this summer. 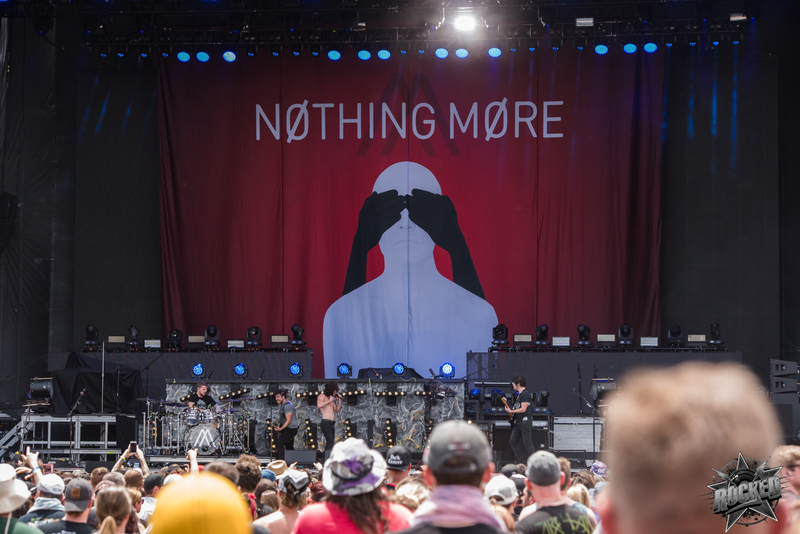 Tour dates can be found on their Facebook page: Nothing More’s Official Facebook. 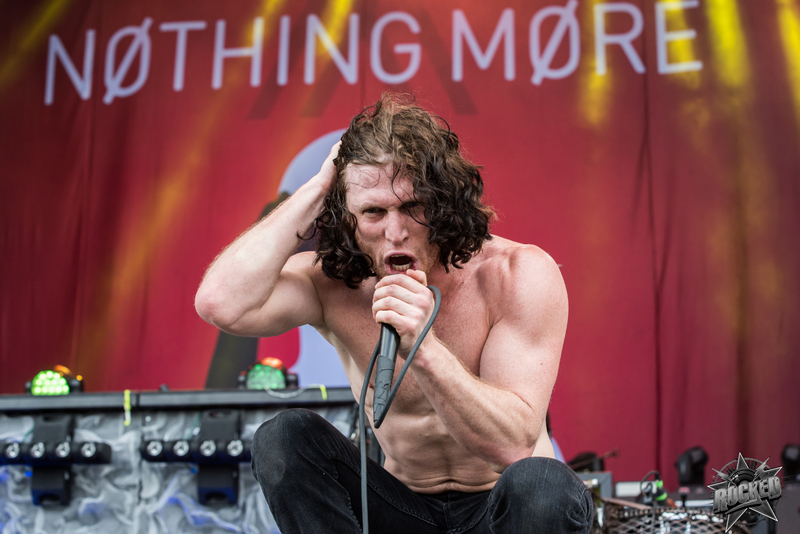 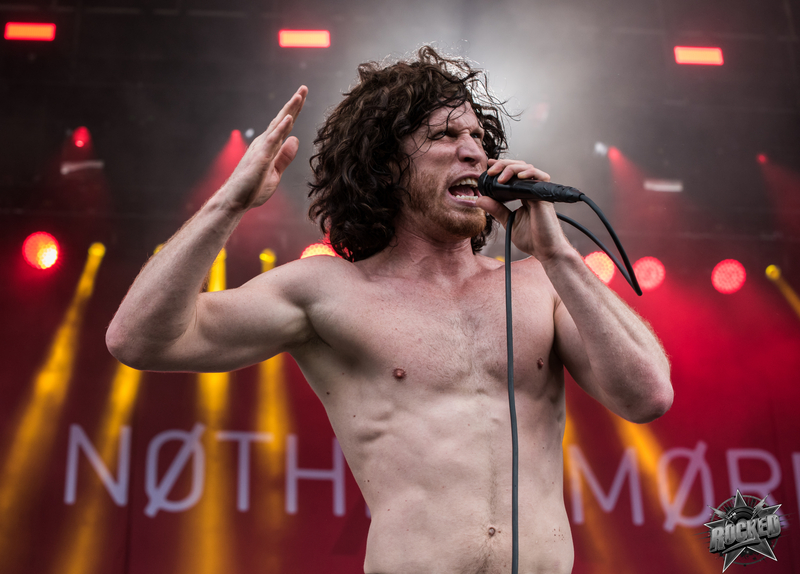 New music from Nothing More will be released from the upcoming album in the following weeks. 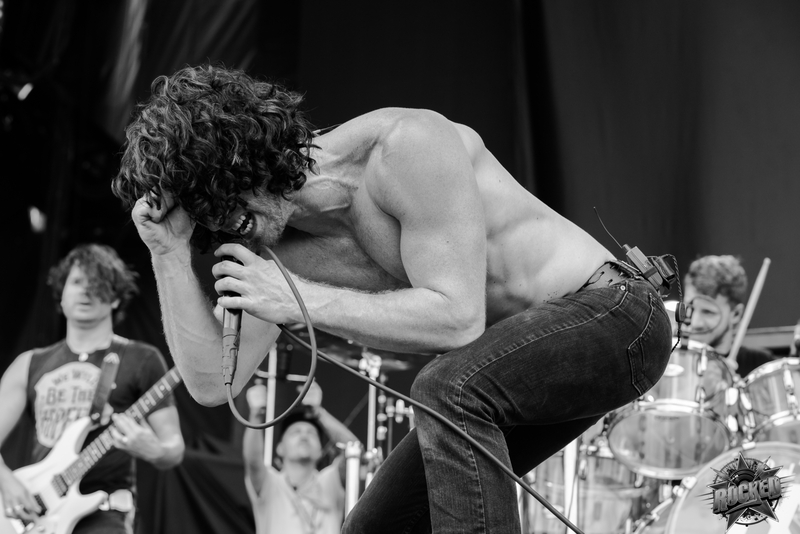 Click on any photo below to open the gallery and scroll below the photos to watch the music video for their song “Jenny” from their self-titled debut.